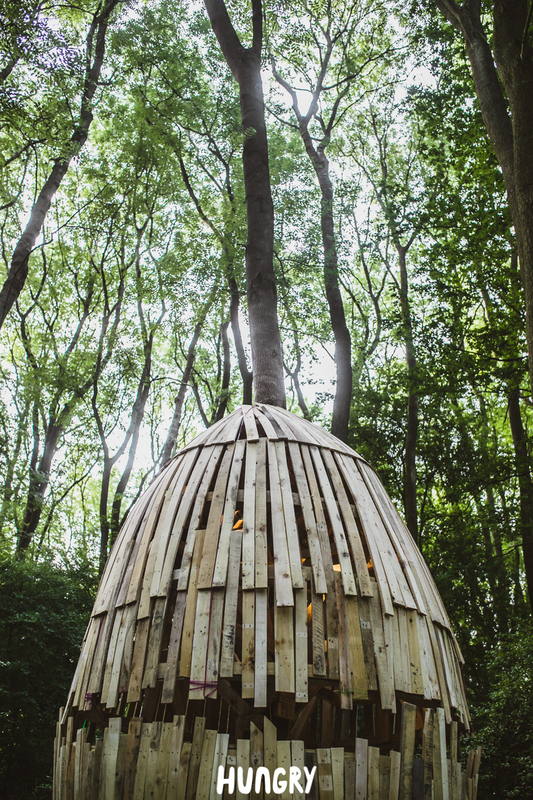 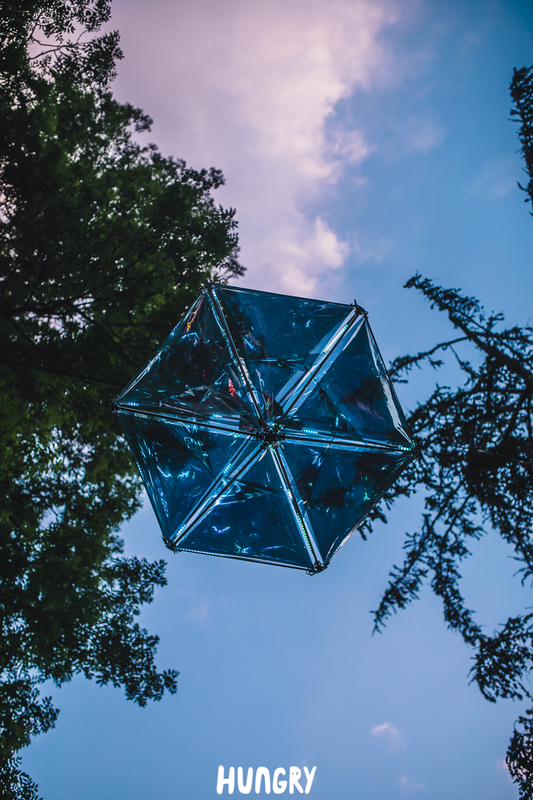 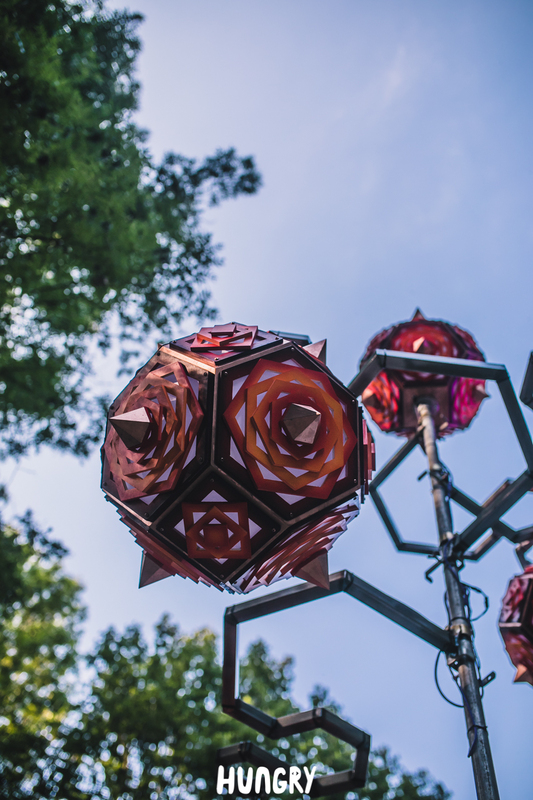 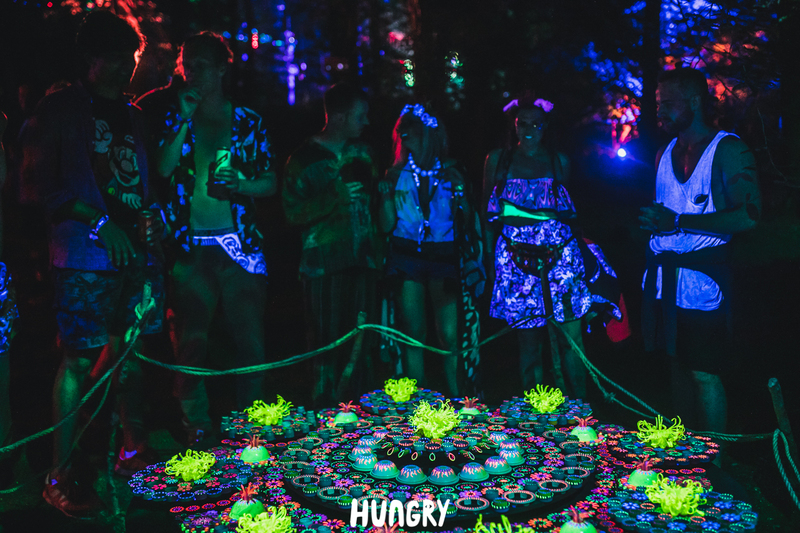 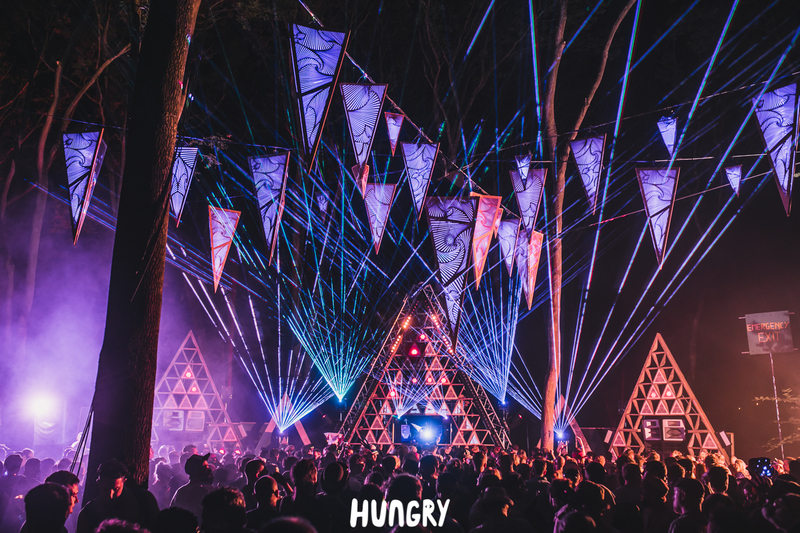 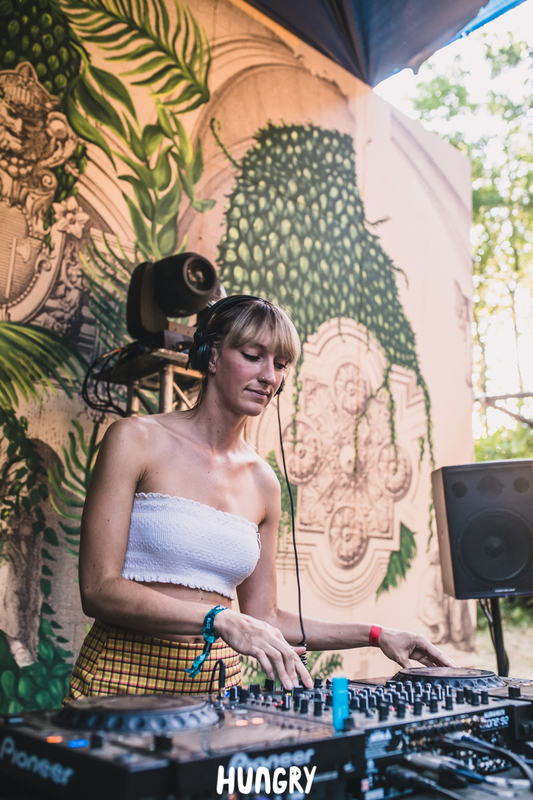 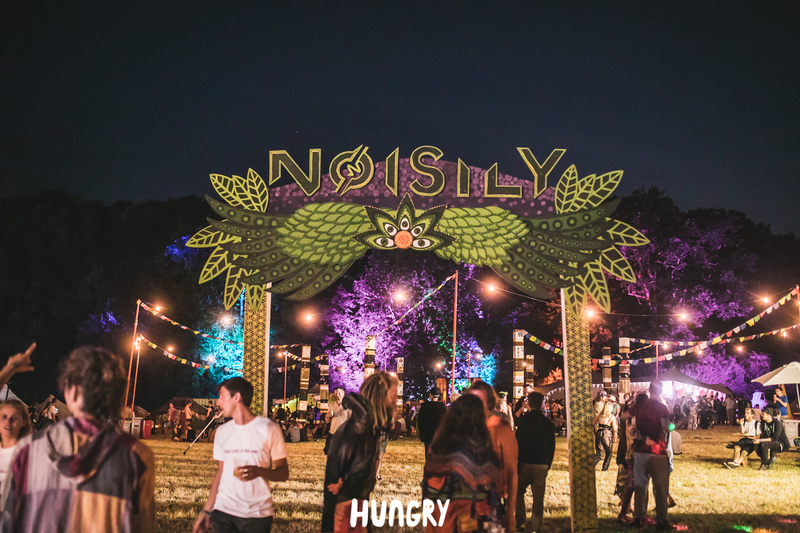 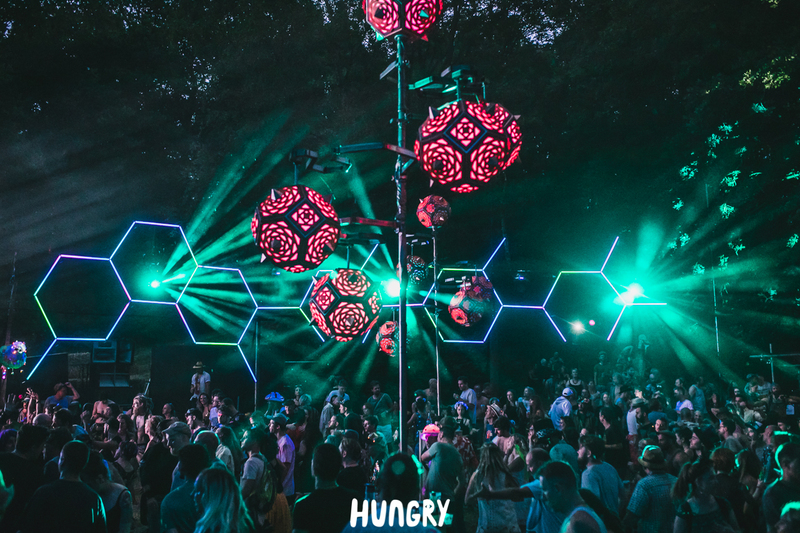 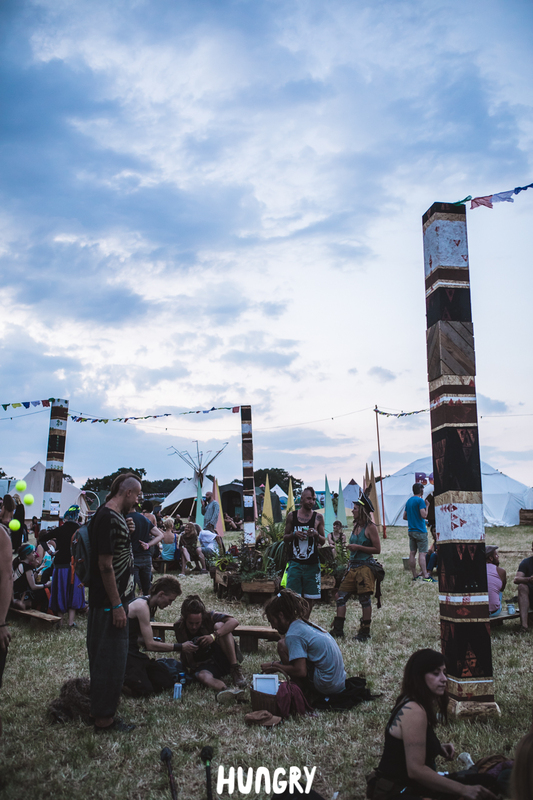 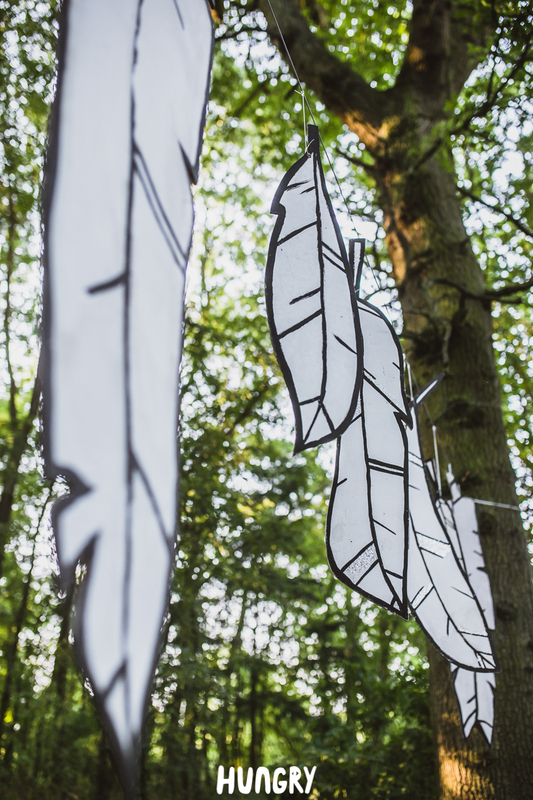 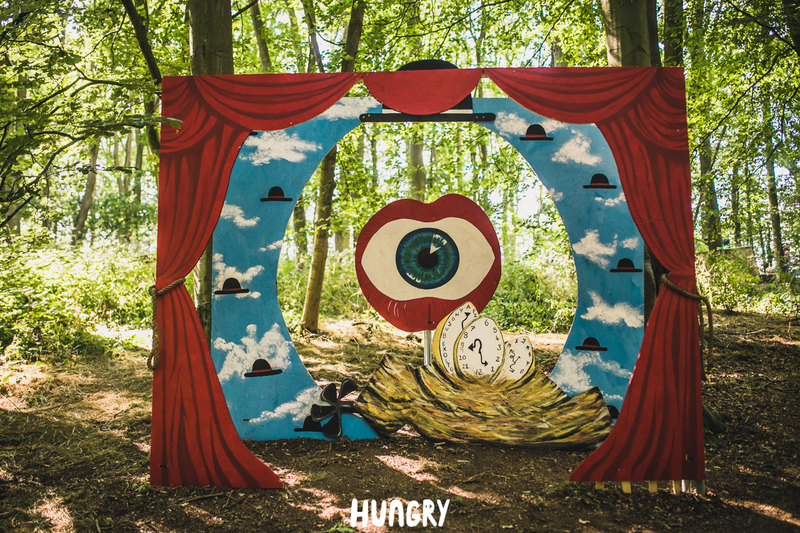 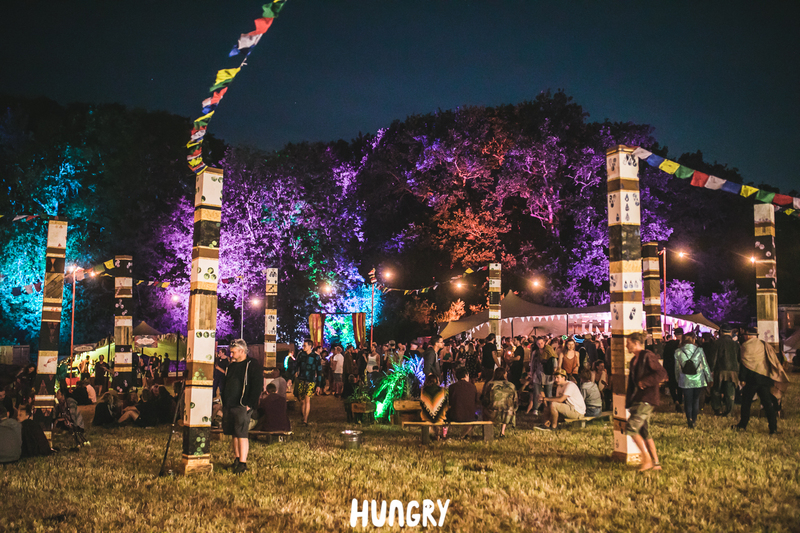 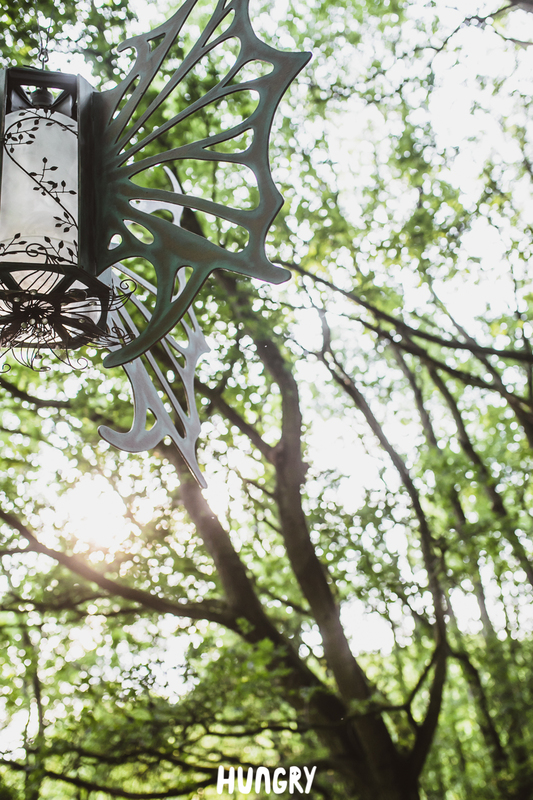 Jake always manages to take a great selection f shots of the art installations at Noisily Festival. 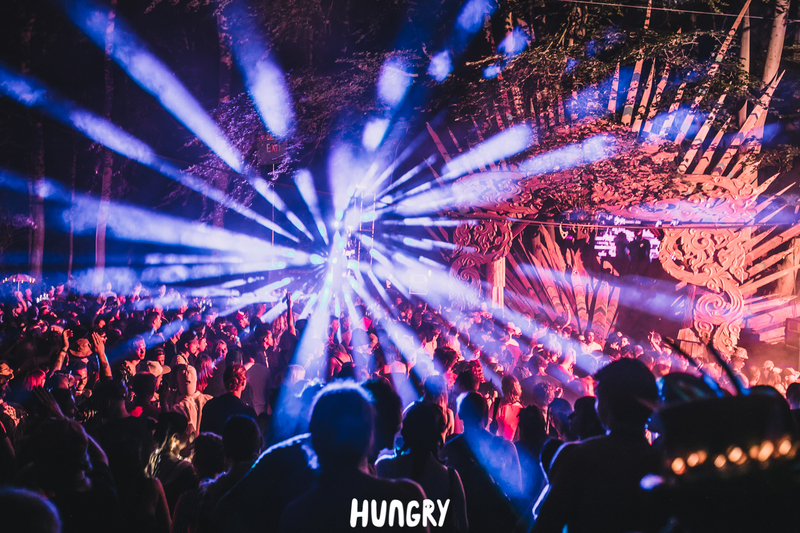 Thank you Jake! 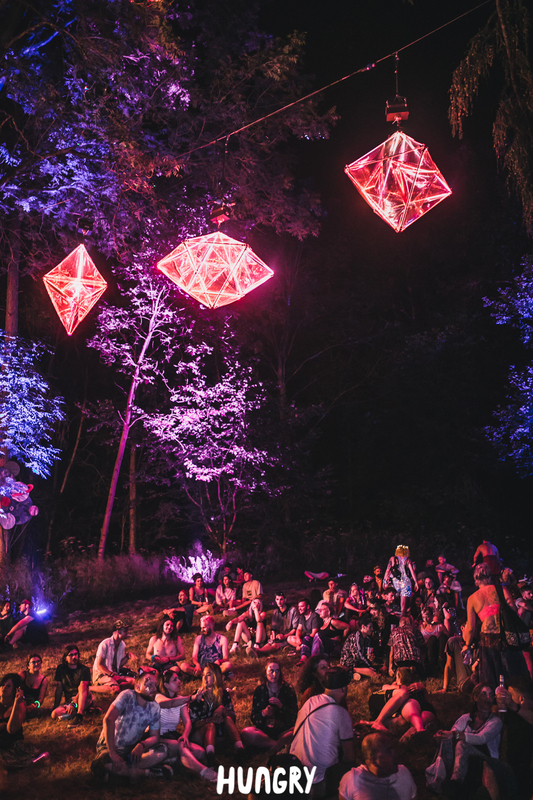 As the art director for the festival, it is my responsibility to oversee all art installations and creative stage design at the event. 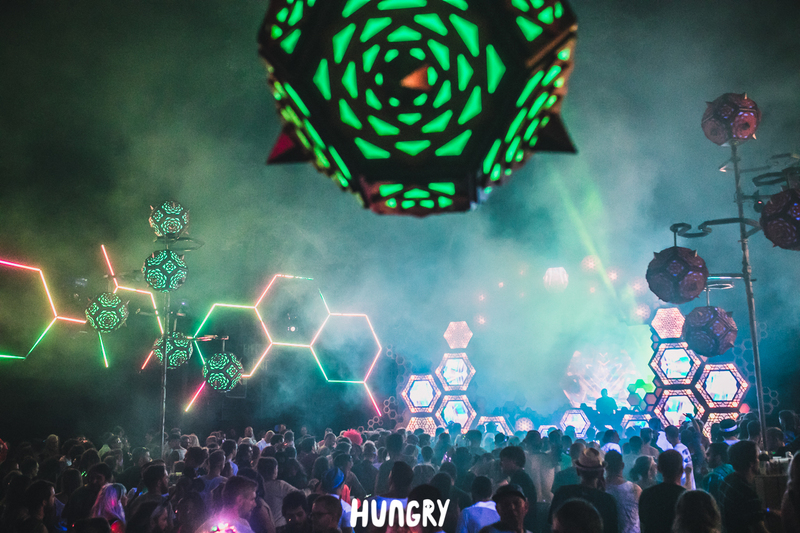 In these excellent photos you can see stage designs for the Parliament of Funk, a new stage we produced for that year’s event. 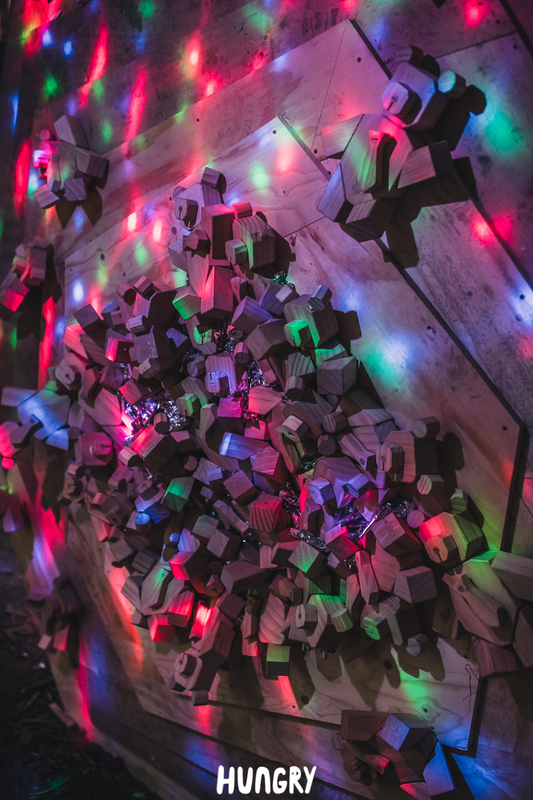 A concept i created entitled “The Surrealist Theatre” where the idea was that the audience would be encouraged to play and perform within the space. 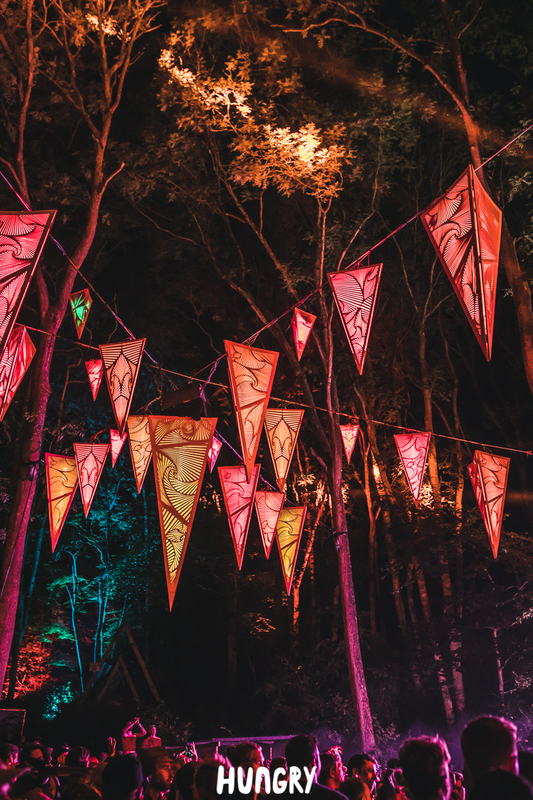 As sme great details of the main stage art.